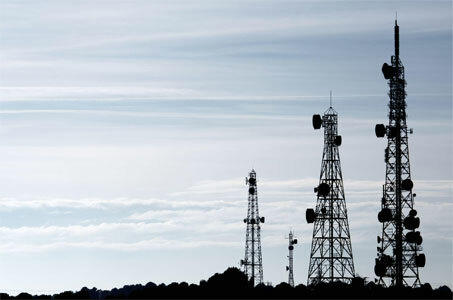 New Delhi: A study revealed Thursday that by next year Indian telecommunications sector will create around 30 lakh jobs. 4G technology with an increase in data, entry of new players in the market, introduction of digital wallets and the popularity of smartphones leading to consistent increase in demand for technology are the possible reasons for this increase in job creation. Emerging technologies such as 5G, M2M and the evolution of Information and Communications Technology (ICT) are expected to create employment avenues for almost 8,70,000 individuals by 2021, revealed a joint study by Assocham-KPMG. It said the existing manpower in the sector may not be adequate both in number as well as in skill to cater to the upcoming demand. "There is a need to fill the gap in skill which on the one hand would require identification of skilled manpower in diverse roles such as infra and cyber security experts, application developers, sales executives, infrastructure technicians, handset technicians etc and on the other hand re-skilling of existing manpower working on existing technologies for them to be updated with upcoming requirements." The Telecom Sector Skill Council has been set up to cater to the demands and skill needs of the telecom sector. However, the industry recommended more targeted and specialised skill development programmes that would enhance existing manpower capabilities and availability to ensure uninterrupted development of the sector as a whole.